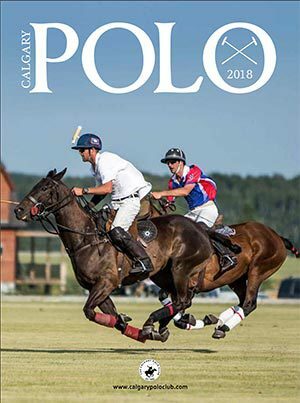 Blue skies and sunshine were the order of the day with green fields and tall mountains creating the backdrop for this exciting competition hosted by the Cowboy Mounted Shooters Association of British Columbia. 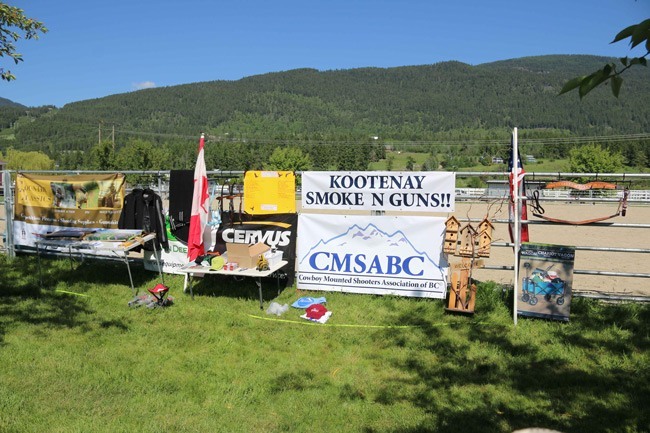 CMSABC is nearing the second anniversary of the creation of this non-profit society and this was the very first CMSA sanctioned event ever held in this province. 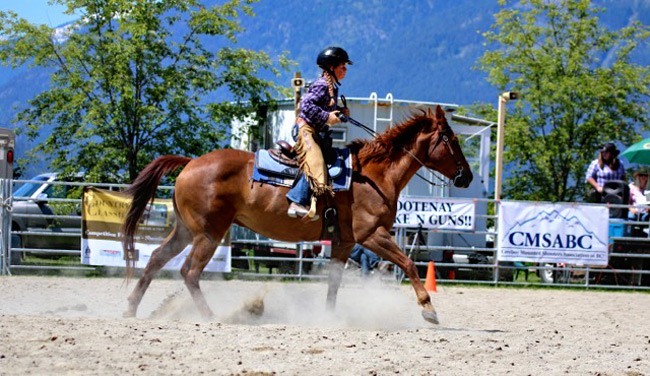 Horses of various breeds and their riders, ranging in age from 10 to 65+, participated in this exciting, fast paced and noisy sport on Saturday, May 27th at Creston Flats Stables in the heart of the beautiful Kootenays! 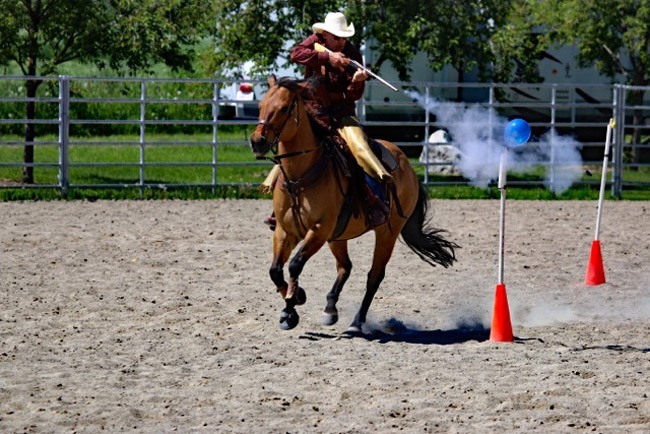 Members of our local CMSABC, along with competitors from Alberta, Saskatchewan and the US, were able to indulge in the enjoyment of fast horses, gunpowder, and bursting balloons. Within their various skill levels/classes, participants attempted to achieve the fastest time, with fewest missed balloons, in their efforts to accumulate points, awards and prizes! The day began with the Cowboy Prayer read by John Solly, our excellent announcer for the day. This was followed by a lovely rendition of O Canada, beautifully sung by some lovely young ladies and the playing of the US anthem while two young gentlemen rode the Canadian and American colours through the arena. The competition kicked off with Wranglers (youth under 18) ground firing at their targets, while under direct supervision of an appropriately licenced adult. This was followed by the Main Match, consisting of 3 stages, where competitors individually ride a specific pattern while addressing the balloon targets with their revolvers. Youth competitors also ride the pattern for timed scores. They do not shoot from the horses, but they “address” the target with cap guns. One of the highlights of the day is the exciting Shotgun and Rifle matches! In these classes the competitors ride and shoot the first half of the pattern with revolver, then holster the revolver, and with both hands on either the rifle or shotgun, and their horse often running with only the guidance of their legs, shoot the remaining balloons in the “rundown”. Firearms used are replicas of pre-1890’s 45 calibre six shooters, which requires users to have completed specific firearms training, testing and licencing for restricted firearms. There are, however, NO projectiles permitted in this sport, and balloon targets are burst ONLY by the hot embers from blank ammo. 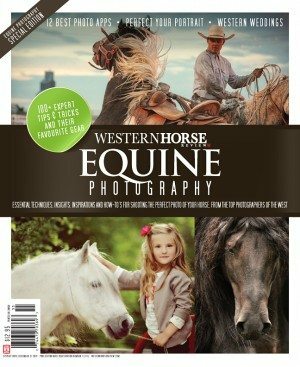 Horsemanship and safety are of the utmost importance in developing the skills required by both horse and rider. 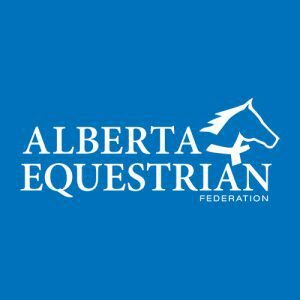 Horses are desensitized and carefully trained to become skilled partners in the sport and are highly valued. Their comfort and safety is of primary importance and both horses and riders wear hearing protection. 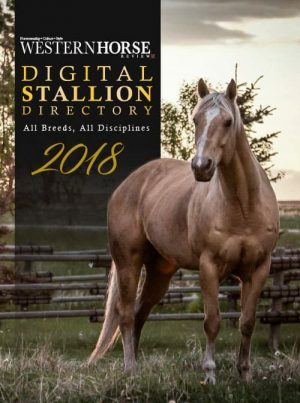 Interested in learning more about this exciting equine sport? 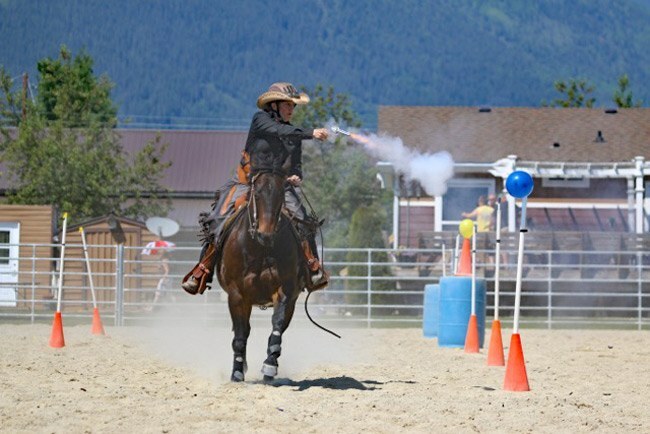 Canyon Community Association is hosting a demonstration by the Cowboy Mounted Shooters Association of BC during their Canada Day celebration. The demo will take place at Canyon Park, Canyon, BC from 9:00 – 9:45 am on Saturday, July 1.